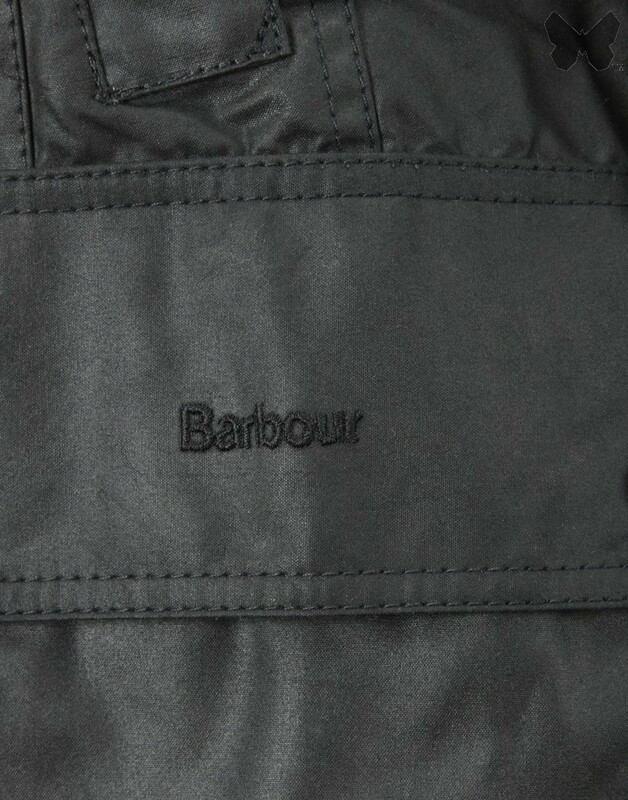 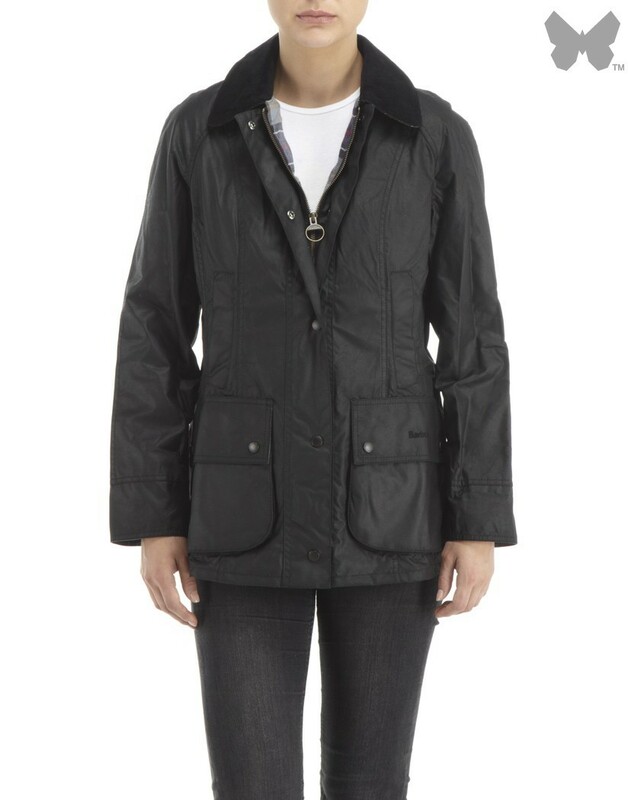 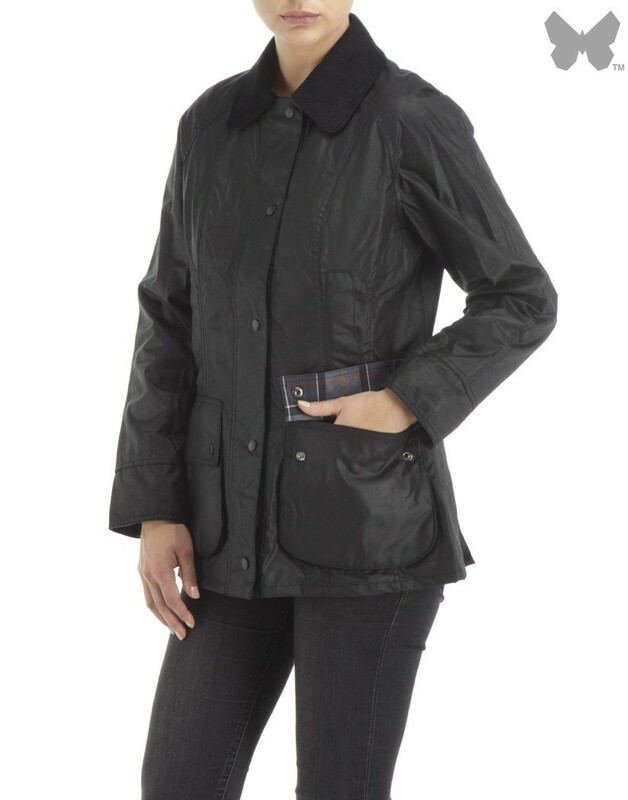 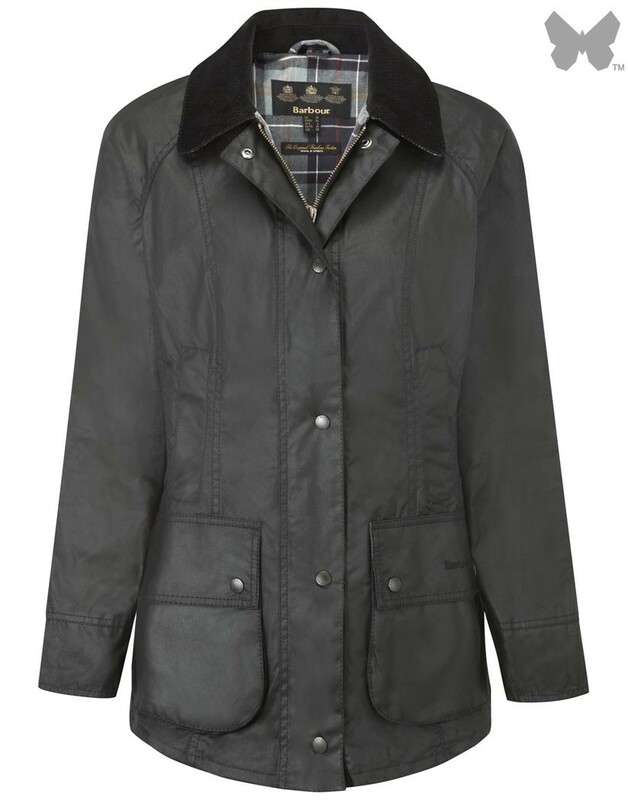 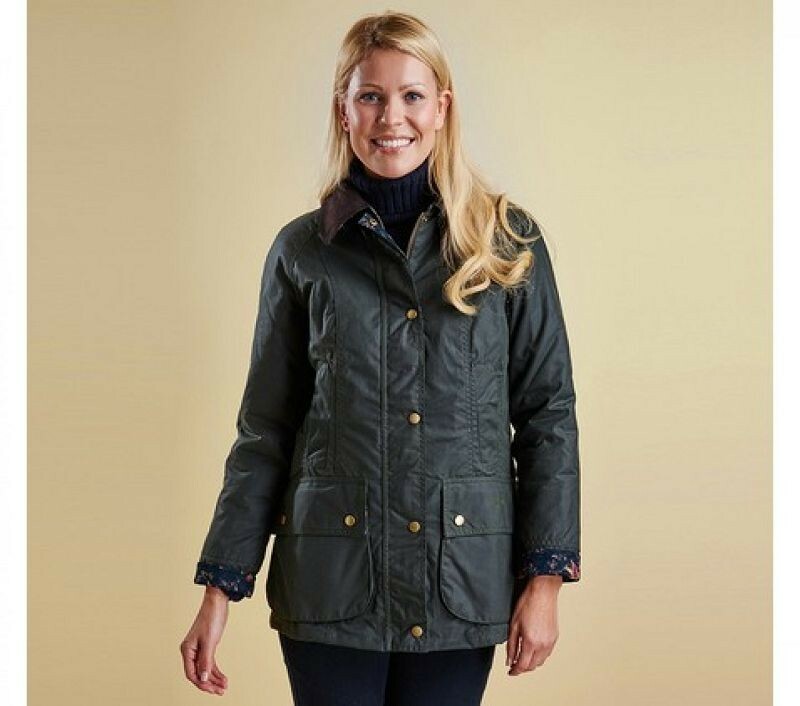 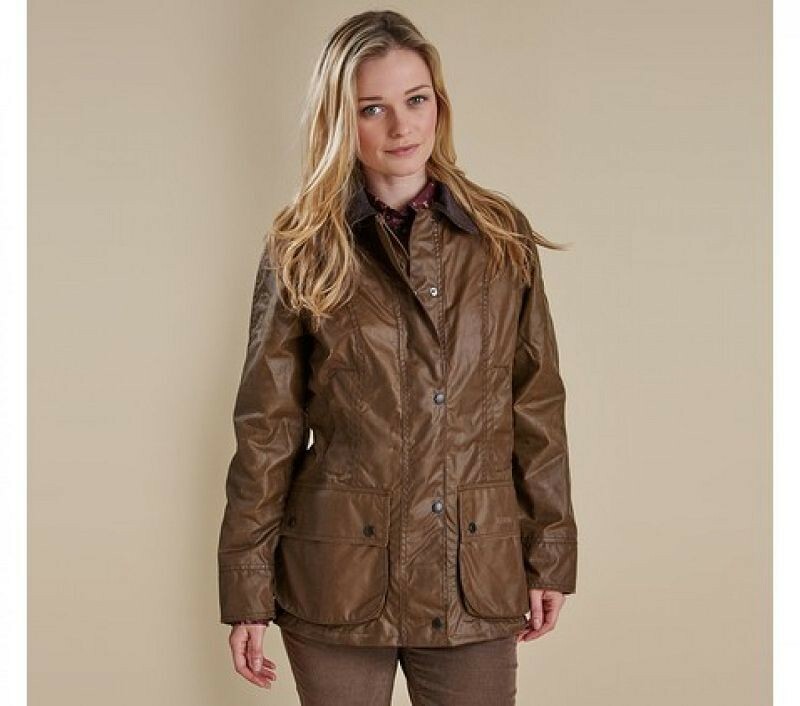 The Beadnell is one of Barbour's most iconic thornproof wax jackets. 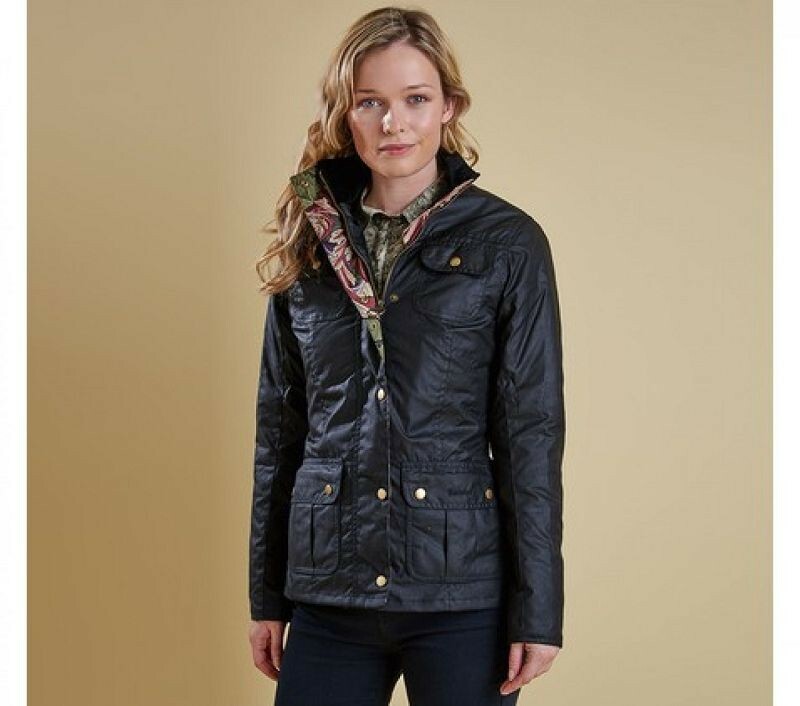 The Beadnell is suitable for all climates due to the interactive system of optional zip in liner which creates a warmer layer. 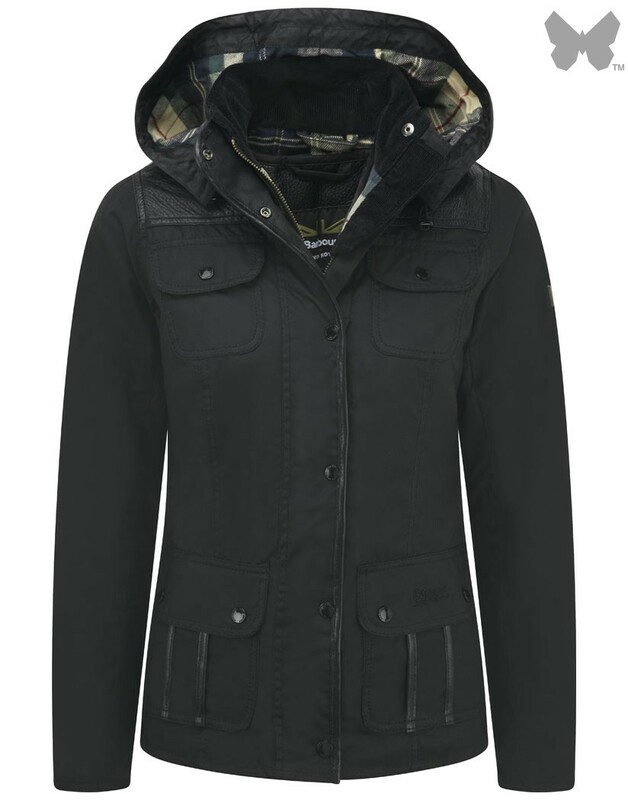 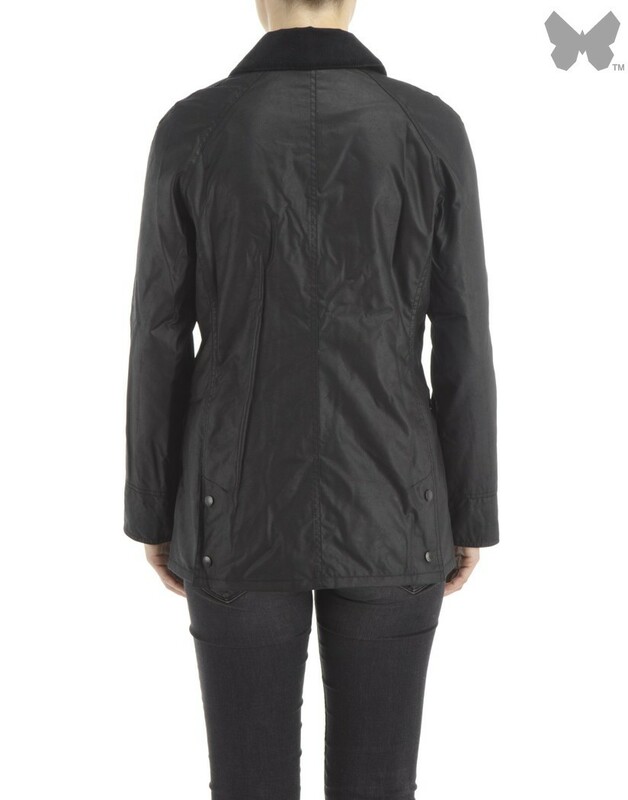 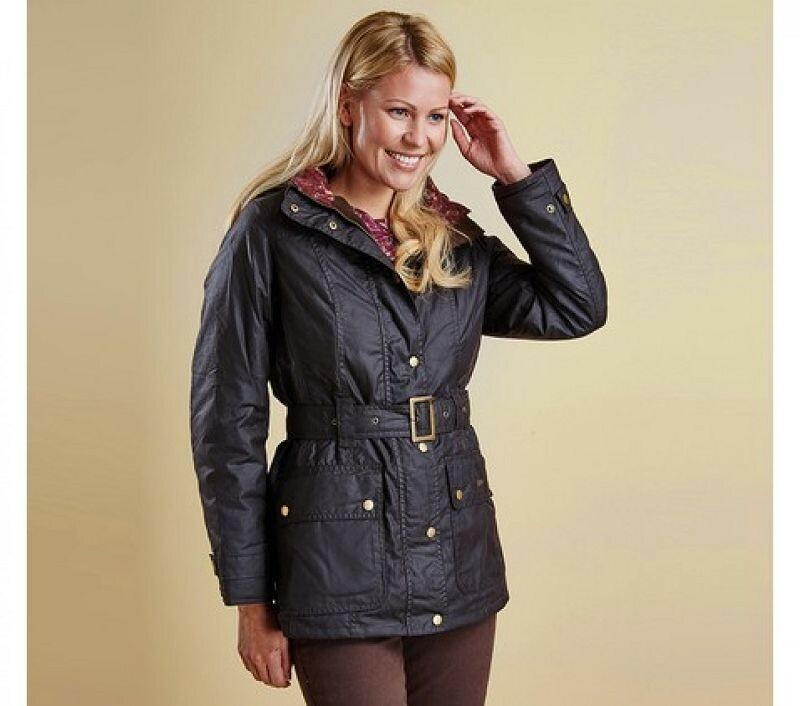 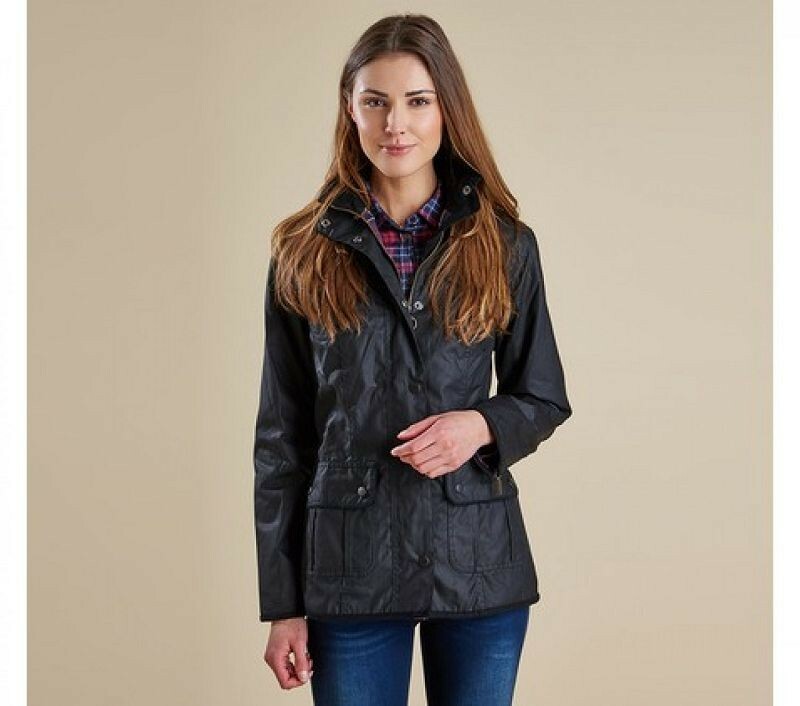 There is also the option to add a detachable hood which makes this a really versatile jacket.